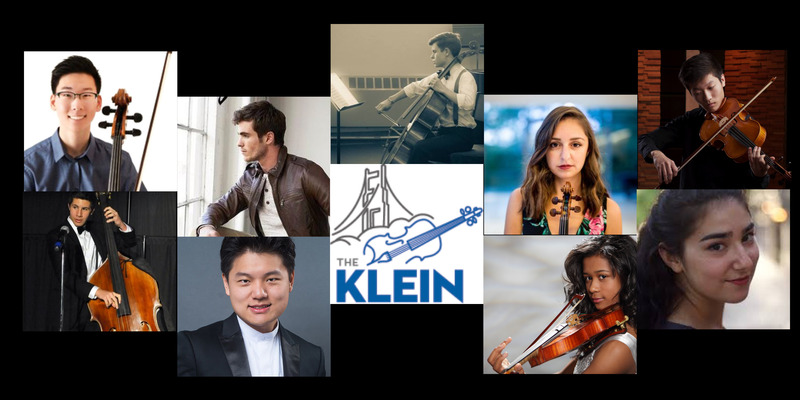 Celebrating 34 years of helping the world’s top young string musicians gain prominence in the competitive world of classical music, the Irving M. Klein International String Competition returns to the San Francisco Conservatory of Music June 1-2, 2019. 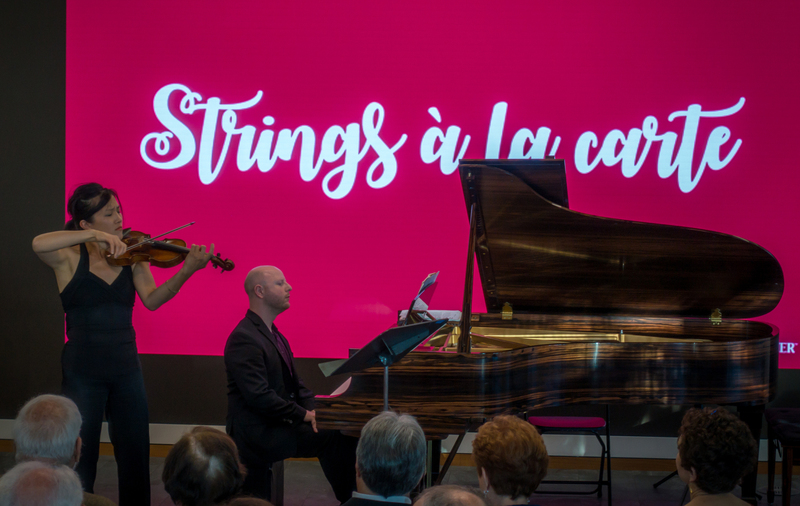 This year’s nine semifinalists showcase the burgeoning talent from the top teachers and conservatories in America. 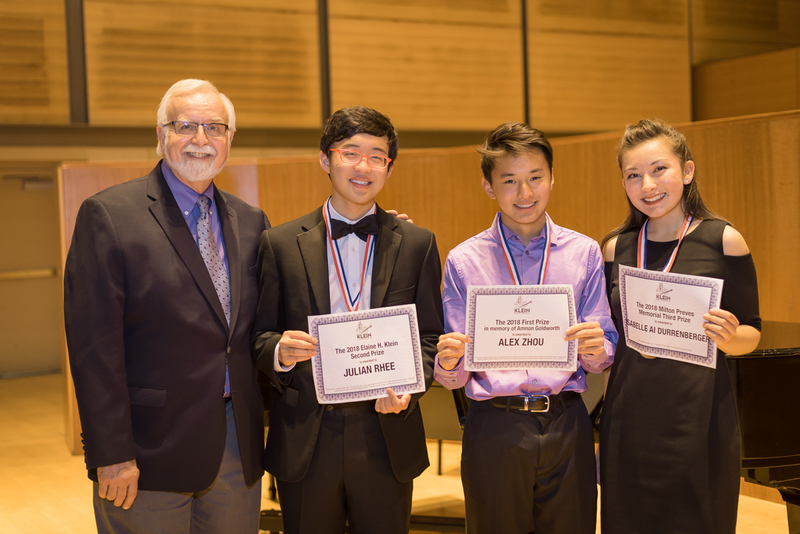 James Baik, cello, 17; attends New Trier High School, Wilmette IL; student of Hans Jørgen Jensen. Dakota Cotugno, cello, 23, attends University of Colorado; student of David Requiro (Klein ‘06). James Hettinga, cello, 19; attends Cleveland Institute of Music; student of Dr. Melissa Kraut. Julia Mirzoev, violin, 22; attends Yale University; student of Ani Kavafian. 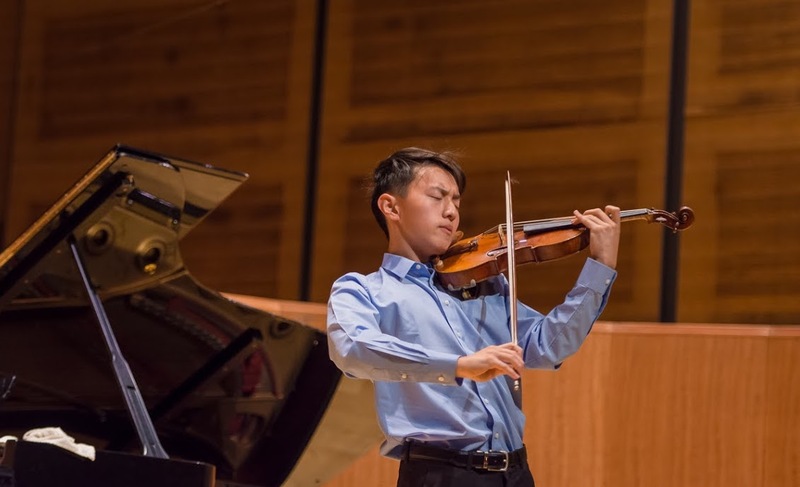 Zechariah Mo, viola, 17; studies at Music Institute of Chicago; student of Roland and Almita Vamos. Gabriel Polinksky, bass, 20; attends Curtis School of Music, Philadelphia; student of Hal Robinson and Edgar Meyer. Strauss Shi, violin, 23; attends University of Southern California; student of Midori Goto. Lucia Ticho, cello, 21; attends Columbia University; student of Richard Aaron. For more details visit kleincompetition.org.